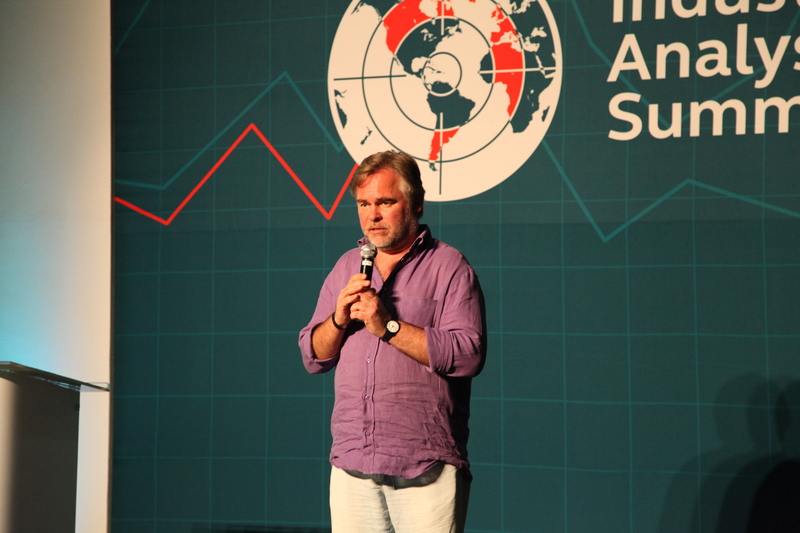 “I’m afraid very soon we’re going to see more attacks on critical infrastructure,” Kaspersky said during a keynote speech at Kaspersky Lab’s Industry Analyst Summit here Thursday. PUNTA CANA–Attacks on critical infrastructure have been grabbing headlines for years now, long before sophisticated operations such as Stuxnet and Flame hit the scene. But we’re probably still in the early stages of the evolution of such attacks, and the use of so-called cyber weapons in these operations is likely going to increase in the near future, Eugene Kaspersky said. Kaspersky, the founder and CEO of the company, has spoken often in the past about the issue of nation states and government-backed groups deploying sophisticated malware against one another, and he stressed again Thursday that he views the development of cyber weapons as a serious danger. Defining what constitutes a cyber weapon is a difficult task, and is made all the more complicated by the question of attribution. Would Stuxnet have qualified as a cyber weapon if it had been created and deployed by a private group rather than a government? It’s hard to say. And determining with any degree of certainty who is responsible for a given attack is notoriously difficult. But Kaspersky said that it’s the attacks between various governments that have him most concerned. A number of major governments have acknowledged publicly that they have dedicated groups–military or otherwise–whose mission is offensive cyber operations. The United States has had offensive units in both the military and intelligence agencies for a long time, as have other governments. How they utilize those groups is a major issue in the security industry, as well as the political realm right now. Kaspersky emphasized that he believes world governments will have to sit down together eventually and hash out the issue of cyber weapons and whether they should be used at all. “Governments sooner or later will talk to each other and agree not to use cyber weapons,” he said. Kaspersky also said he’s concerned about the erosion of trust in the Internet and its components that has resulted from the leaks of NSA intelligence-gathering methods in the last year. He said he can see a situation in which various nations use the revelations as a justification for fragmenting the Internet.